Times change and markets rise and fall – but for more than one and a half centuries each handmade Steinway instrument has increased in value. HOW WOULD YOU DEFINE YOUR IDEAL INVESTMENT? Something that increases significantly in value? Of course. But maybe an investment can offer greater rewards as well. Something of exceptional quality. Something that endures. Something handmade, and one of a kind. Something to treasure and to share with your family. Something that enriches your life every day. By that definition, a Steinway piano is not only an incomparable musical instrument, bus also an investment instrument unique in the world. 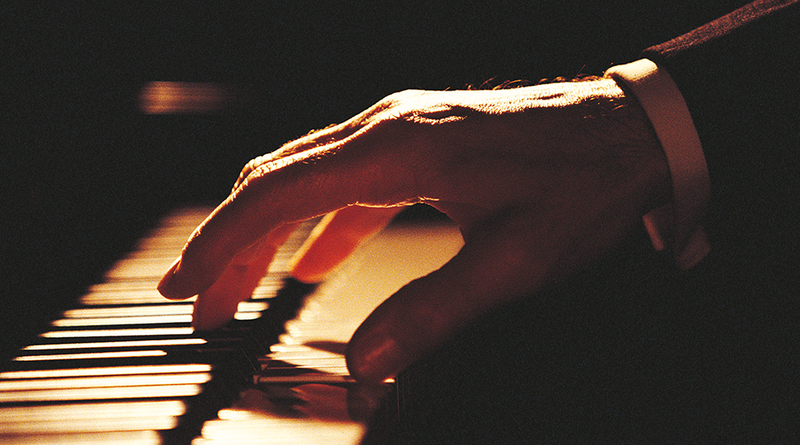 Since 1853, Steinway pianos have been handmade to last for generations, and do. Their longevity and incomparable sound are the product of the artistry and pride of Steinway craftspeople, who avoid any compromise in time or materials. As a result, while other piano brands depreciate in value, Steinway pianos have established a history of legendary financial appreciation over the course of more than 160 years. Owning a Steinway piano is a rare opportunity to invest in beauty, craftsmanship, endurance, performance and joy. 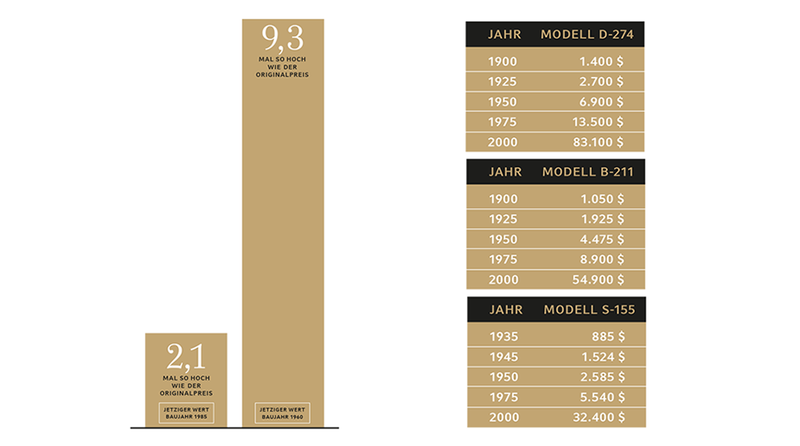 A 50-YEAR-OLD STEINWAY COMMANDS A PRICE MORE THAN NINE TIMES ITS ORIGINAL COST. 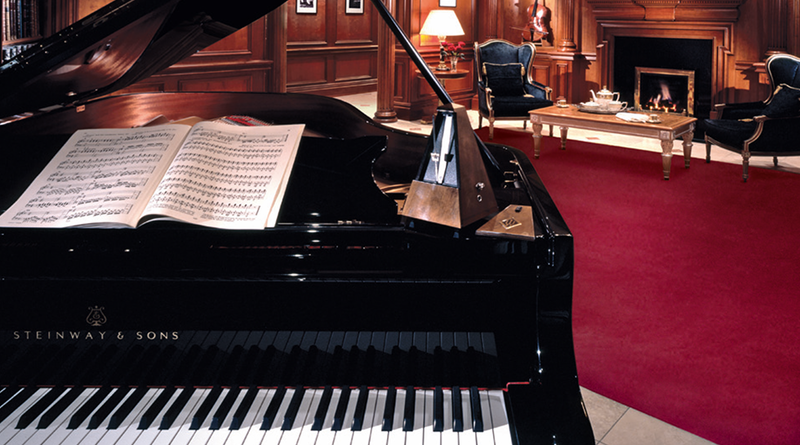 As any Steinway piano owner would tell you, their piano is a treasured member of the family. An intelligent financial investment, without question. But also the source of unforgettable moments with family and friends. With a Steinway in your life, the ability to leave the cares and compromises of the world behind is always at your fingertips. 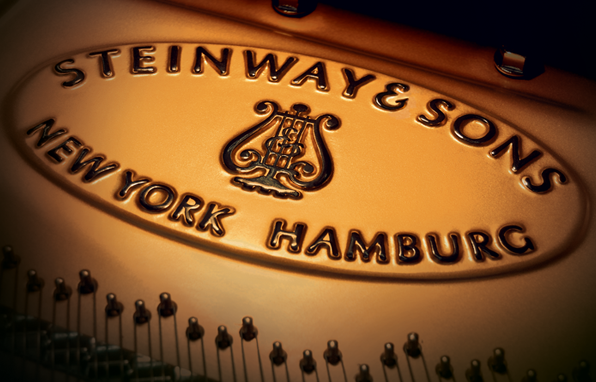 We invite you to visit your local authorized Steinway dealer for a personal presentation of handmade Steinway pianos. … the fascinating range of Limited Editions, Special Collections and one-of-a-kind masterpieces. Is there a better investment than one that promises fun for the whole family and offers financial benefit at the same time? The name Steinway & Sons is synonymous with tradition in the world of piano-making – tradition that has been upheld for more than 160 years and perfected over time. Having developed 128 patents, the company is considered to be the founder of modern piano construction. Grand and upright pianos by Steinway are the benchmark for top quality around the world, and they are appreciated by professional pianists and institutions as well as other people who are passionate about music.